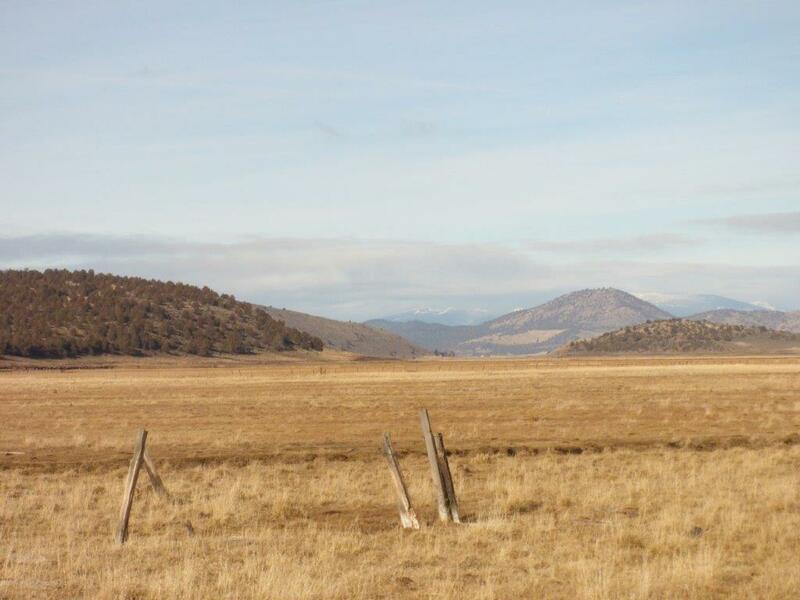 LOCATION: The ranch is located east of the Siskiyou County rural community of Dorris. From highway 97 in the middle of Doris take 4th street to the right and proceed east to Center Street, and then a left on Dorris Brownell Rd. Proceed several miles till you reach a valley known as Oklahoma flats. Property is on the left. 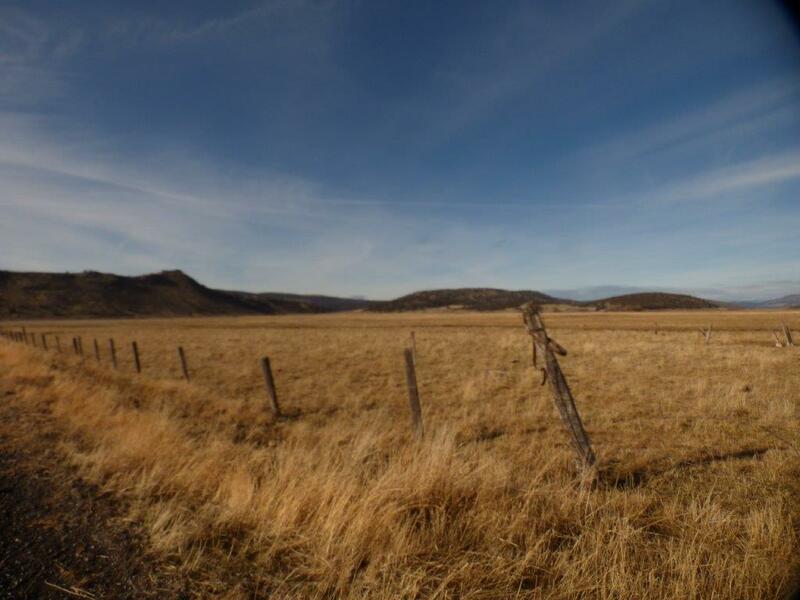 DESCRIPTION: This ranch property is used for cattle grazing, and has been rented by neighbor for years. 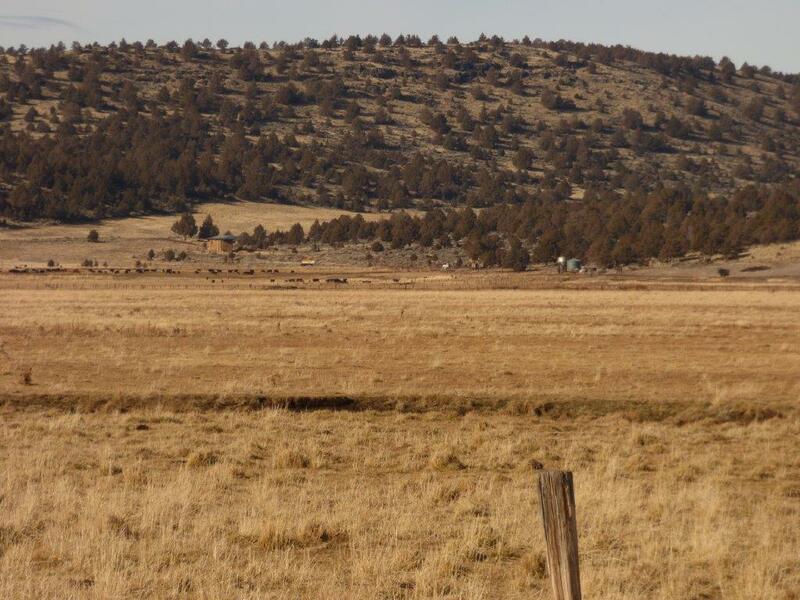 The neighbor has irrigation wells that he uses to irrigate this property. There are no improvements except for some irrigation ditches. WATER: The ranch has a small water right from springs on neighboring property and a water agreement exists that details this water right. ACREAGE: According to the Siskiyou County APN Maps there are 197 acres. 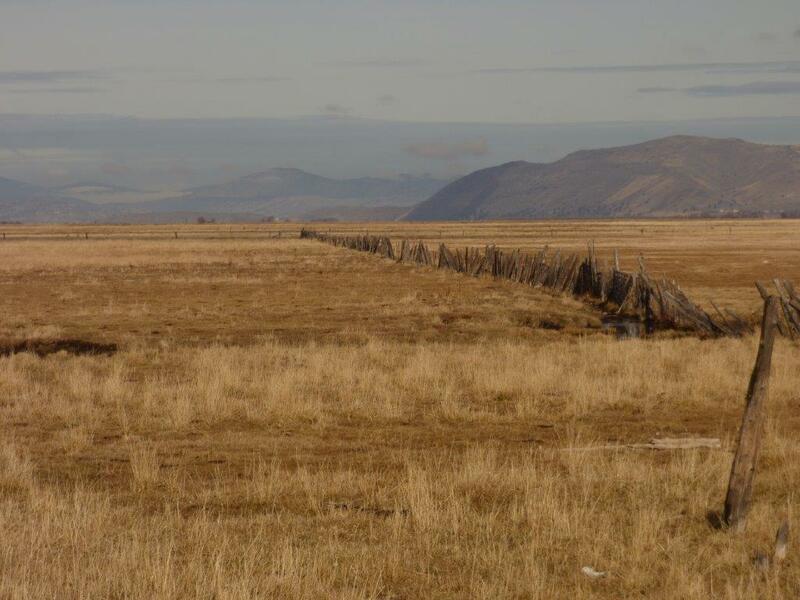 COMMENTS: This property has been in the family for many generations, and has been used primarily for cattle grazing. 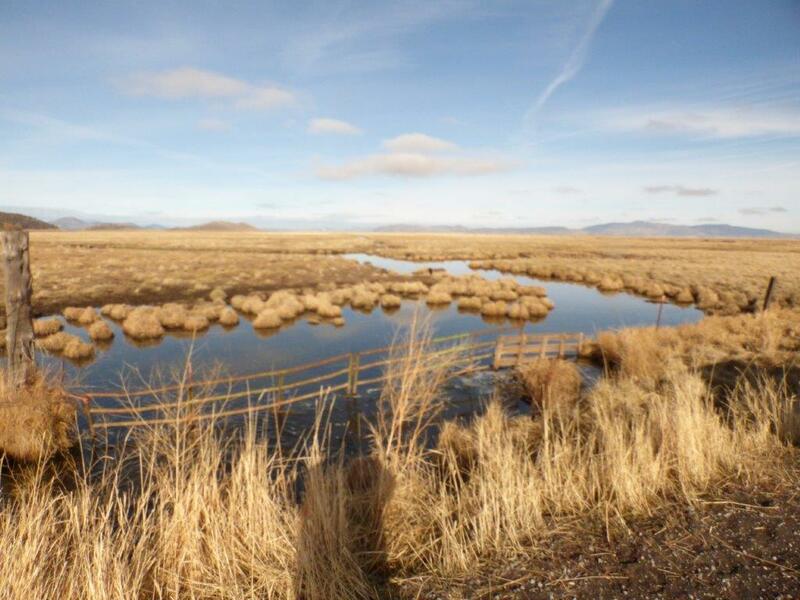 The ranch is very close to the southern boundary of the Lower Klamath Wildlife Refuge and with some water development could be used as a waterfowl hunting club. This property submittal has been prepared solely for information purposes. The information contained herein has not been independently verified by Shasta Land Services, Inc. makes no representations or warranties. Each potential investor is relying on his own independent investigation and verification, and should obtain independent legal and tax advice regarding all aspects of the proposed investment. This document is provided subject to errors, omissions and changes in the information and is subject to modification or withdrawal. 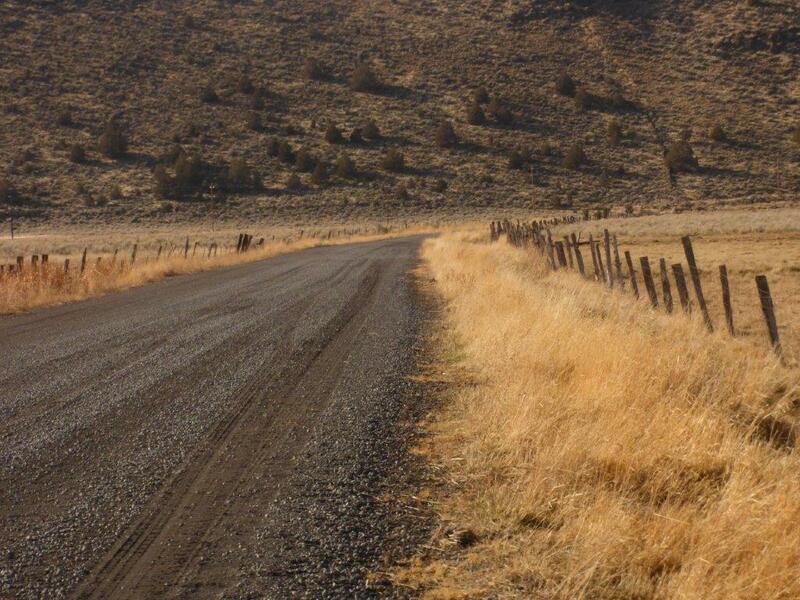 Shasta Land Services, Inc. reserves the right to submit the property to additional clients on terms that may or may not be identical to the terms contained herein. Accordingly, competing interests may develop in connection with offers on the property. In such case, Shasta Land Services, Inc. expressly disclaims any obligation to advance the interest of any client at the expense of any other client who may receive this submittal. Theme by minti Copyright © 2015 Shasta Land Services, Inc.